TEDxMiddlebury Tickets Now on Sale! 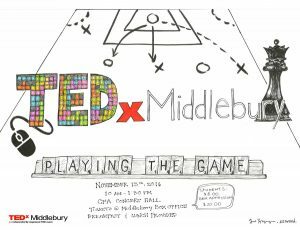 TEDxMiddlebury takes place on November 13 from 10:00 am to 1:30 pm. Speaker bios will be shared in the coming week via facebook, the speaker roster will include student speaker Gabbie Santos. 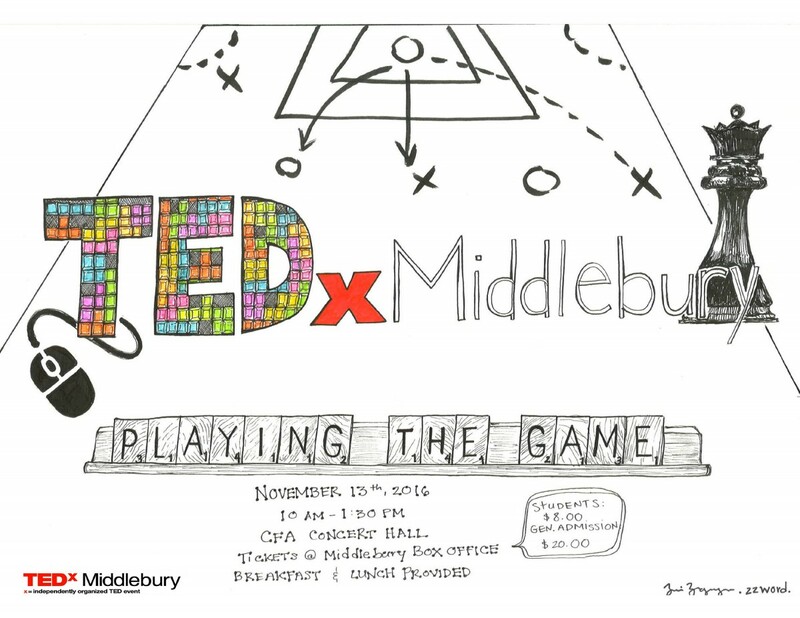 Visit the Box Office to buy 2016 TEDxMiddlebury Playing the Game tickets! This entry was posted in Midd Blogosphere and tagged Midd News on October 27, 2016 by Heather Neuwirth.